Last year was significant for our public lands and 2019 is shaping up to be another important year for public lands policy. From defeat of the State Parks logging bill to West Virginia’s Senators’ strong support of the Land and Water Conservation Fund, we had some great successes! 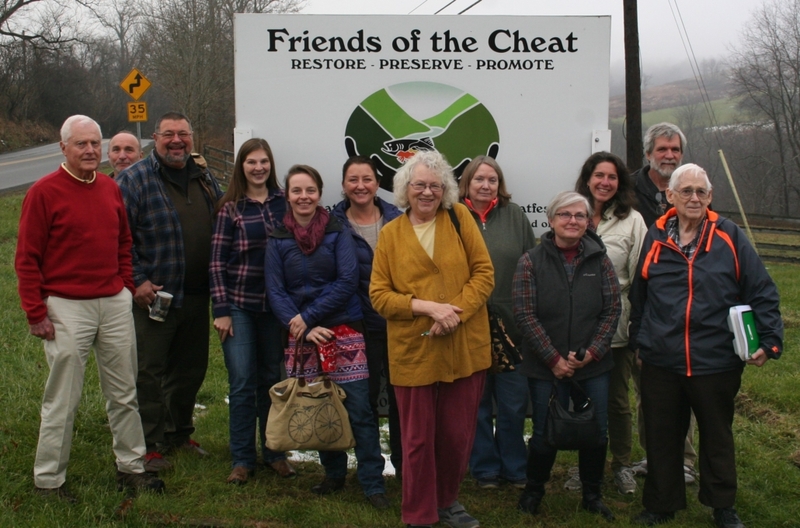 WVPL leaders met for a strategy session at offices of Friends of the Cheat in Kingwood, WV. 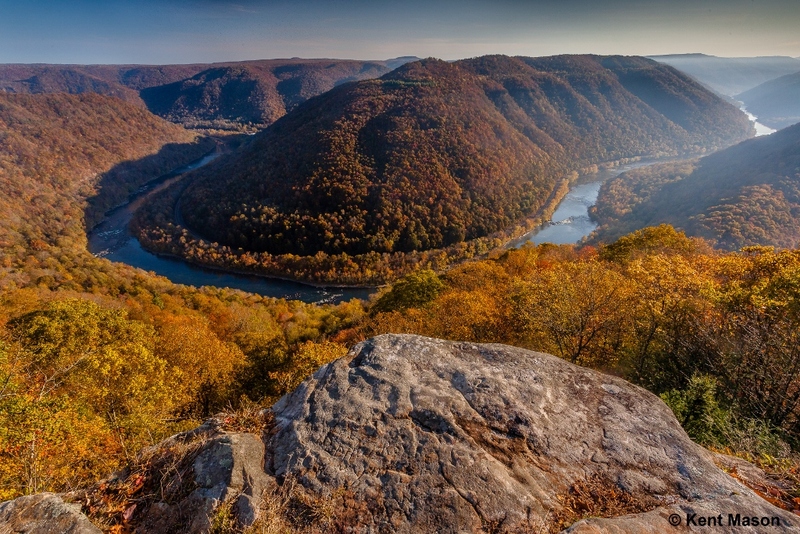 Land and Water Conservation Fund: Last year both of West Virginia’s Senators led the push for permanent reauthorization and dedicated funding for LWCF, which provides funding for conservation, recreation and public access. 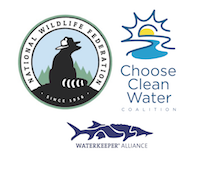 LWCF has passed the Senate Energy and Natural Resources Committeeand is awaiting action by Congress. 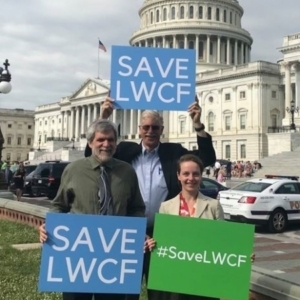 We anticipate LWCF will be reauthorized in 2018, but we will need to push for dedicated funding in 2019. Roadless Areas: The “Roadless Rule” was established by the US Forest Service in 2001 after an extensive inventory and mapping of undeveloped public lands. It prohibits road construction for logging and mining in designated backcountry areas. There are 182,000 roadless acres among the three national forests within West Virginia. Next year, we expect efforts to create loopholes and exempt certain National Forests from the Roadless Rule. This would open the door for further exemptions, including in West Virginia. New River Gorge National River: In October, Senator Capito introduced legislation to re-designate the New River Gorge National River as New River Gorge National Park. West Virginians for Public Lands will work to make sure the public’s voice is included in the as the re-designation is considered by Congress. Proactive Public Lands Policy: The West Virginians for Public Lands alliance wants to hear from you! The next year will provide opportunities for WVPL to advocate for proactive policies that add greater access and protections for our special places. What are your public lands priorities? Share your ideas by emailing info@wvpubliclands.org.